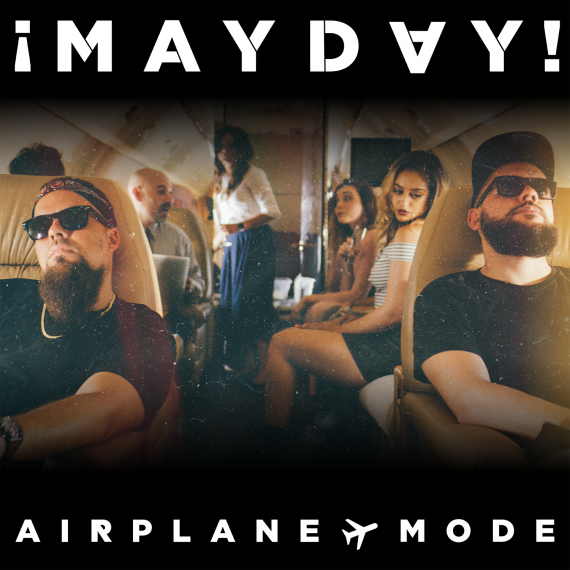 The first single from ¡MAYDAY!’s new album, Search Party, is here! As with all new music, it’s best heard distraction free, so turn your phone on “Airplane Mode” and take flight! Creating a unique flavor Wrekonize and Bernz express their longing for isolation atop an inviting, feel-good beat from The Pushers; the intoxicating melody and Wrekonize’s airy hookwork ensuring the uniquely-flavored effort will stay in your head long after the three minutes and thirty nine seconds. CLICK HERE TO PRE-ORDER SEARCH PARTY NOW!